Connie wanted her hair to be swept to one side and more of a wave rather than defined curls. She has very fair complexion and didn’t want over the top makeup. Congrats Misako and George! Misa came all the way from Japan to get married to her hubby. Its been a pleasure doing makeup and hair for Misa and her 2 bridesmaids, who also came down from Japan for her wedding,and were only here for 2 days ! Loved her gown and her bridesmaids’ kimonos! 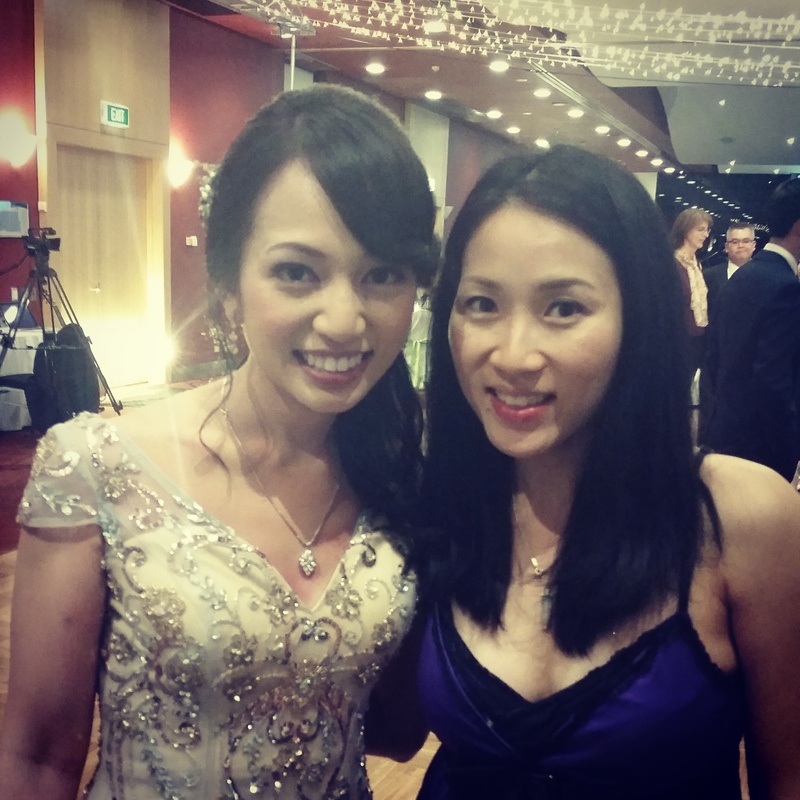 Thank you Michiko from Cat’sPaw Wedding Planner for organising everything. Congratulations Audrey!!! 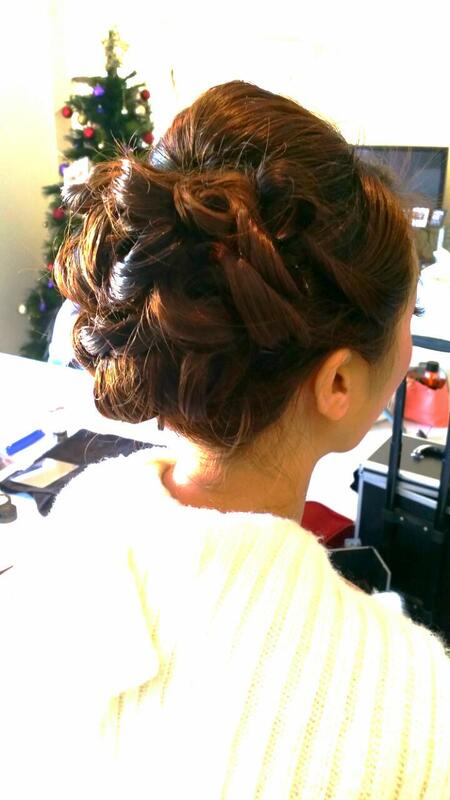 I’m so happy that you have given me the priviledge to do your hair and makeup on your most important day! And thank you so much for inviting me to witness your wedding! Congratulations on your wedding! 🙂 Jacqueline wanted an updo hairstyle and a relatively natural makeup. She has really long thick hair, which is really nice for this style. Jacqueline also made everybody’s bouquets for her big day. What a talented bride!! Geraldine wanted something not too heavy for her makeup and a soft updo. Lighting wasn’t the greatest though. The lovely hairpiece goes really well with her hairstyle. I am selling this bridal hairpiece that she is wearing and also various different styles. Please have a look at the bridal hair accessories on this website and if you would like to purchase them, please let me know. Received some lovely photos and wonderful feedback from Ivy’s wedding:) We had a very pleasant time getting all the girls ready! These photos are overdue but I’m glad I finally got to it! We are all very happy with our hair and makeup. Its natural and lasted through out the night! Hardly have to do any touch up when we got to the reception. My bridesmaids looked amazing and mum too! You came on time and finished on time. No stress! So if anyone would ask me for advice/referral, I will certainly recommend your friendly team. Plus your prices are competitive, which is also very important. Congratulations beautiful bride Abigail! Thank you for allowing me to do your makeup on your special day.. it turned out to be a beautiful , sunny day . Hope you had a wonderful wedding!